Don’t forget to add oral hygiene to your back-to-school checklist! It’s that time of year again! New backpacks have been bought, pencils are sharpened, and lunch bags are packed. The kids are, hopefully, just as excited as you are to go back to school, but have you checked off everything from your back-to-school to-do list? When getting organized make sure you include oral hygiene so you can send your kids back to school with new shoes AND a healthy smile. Here’s a list we put together for you to make oral care an easy and fun priority. Back-to-school can be a busy time. While you’re booking haircuts and getting new glasses, be sure to book a check-up at the dentist too. 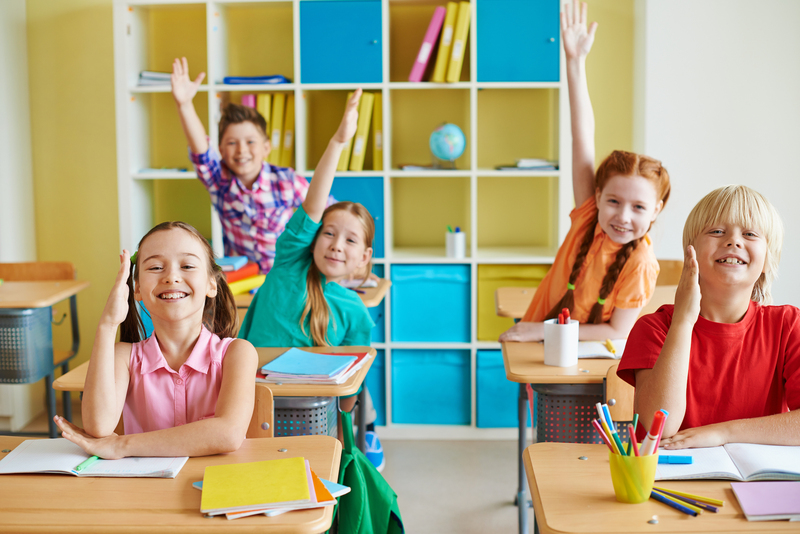 Kick-start back to school routines with healthy teeth and gums. We want to make sure children are on track to growing a healthy set of teeth and encourage the importance of dental hygiene every day. 2. Stock up on toothbrushes, floss, toothpaste, etc. Back-to-school a great idea to stock up on the dental hygiene essentials including toothbrushes, and toothpaste. You can make oral care fun by choosing colourful or themed toothbrushes and different flavours of toothpaste. It’s important to change out your toothbrush every three months to avoid germ build-up. By stocking up, you save time and energy on replacing the old with the new. Refillable water bottles are a back to school essential! To avoid buying sugary drinks like juice and pop, fill the bottle every morning with water and refill them throughout the day. Drinking throughout the day will keep teeth healthy and children hydrated. Cornerstone Family Dentistry looks forward to seeing you and your family at your back-to-school checkup!